What’s possible within the aftermarket tuning scene? That’s a question I’ve heard from a lot of people, and while I can’t fully inform them of the specific benefits of going this route with their vehicles, I do tell them that “anything’s possible” when it comes to this world, especially if you have a vivid imagination and deep pockets. Take Novitec for example. The German tuner is famous for building programs for some of the world’s most exquisite exotics, including today’s lineup of Ferrari sports and supercars. 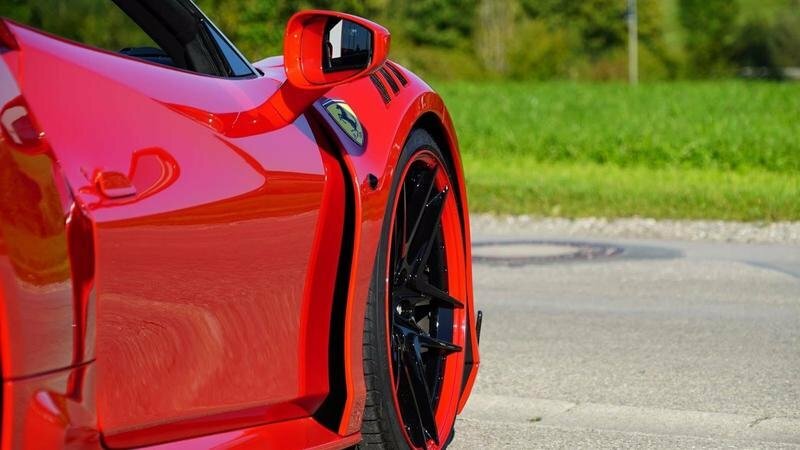 Responsible for these kits is Novitec Rosso, and it’s just announced its latest tuning program for one of Maranello’s most recent models, the Ferrari 488 Spider. Those who are familiar with Novitec’s N-Largo kit will know that the tuner has already unveiled a similar kit for a handful of other Ferrari supercars, including the F12 and the hardtop version of the Ferrari 488. The program’s formula is pretty simple too: drop a load of aerodynamic components, piece them all together, and then work on getting more power out of the engine. Suffice to say, that’s exactly what Novitec Rosso did to the 488 Spider, and the results are exactly what you’d expect them to be from a tuner that has about as excellent a reputation as any company of its kind in the business. 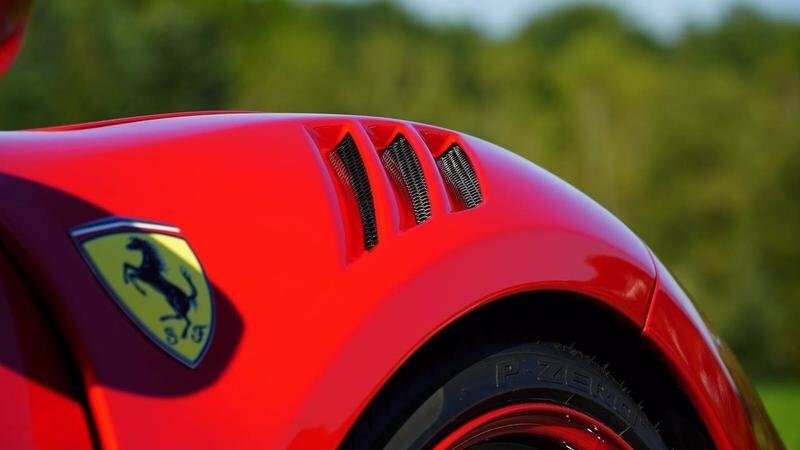 It certainly goes without saying that if owners of the Ferrari 488 Spider want to give their cars the complete aerodynamic heave-ho, the N-Largo program is one way to do it. Not that it completely changes the way the 488 Spider looks, but it certainly gives it a very distinctive look. The body kit itself is filled with some heavy-handed stuff, not the least of which includes a bespoke front bumper and splitter combo. Air vents have also been added onto the wheel arches while its counterparts at the back, affectionately called the rear arches, now have a flared look to them. Custom side skirts are also part of the N-Lagro kit, and at the back, customers are treated to a three-piece aerodynamic showcase made up of a carbon fiber rear wing, an intense new rear bumper, and a massive diffuser that leaves very little to the imagination. Suffice to say, Novitec’s N-Largo aero kit for the 488 Spider fits the mold of a kit that puts a different design spin on the supercar. Obviously, it should help improve the car’s aerodynamics too because that’s the whole point of the kit in the first place. 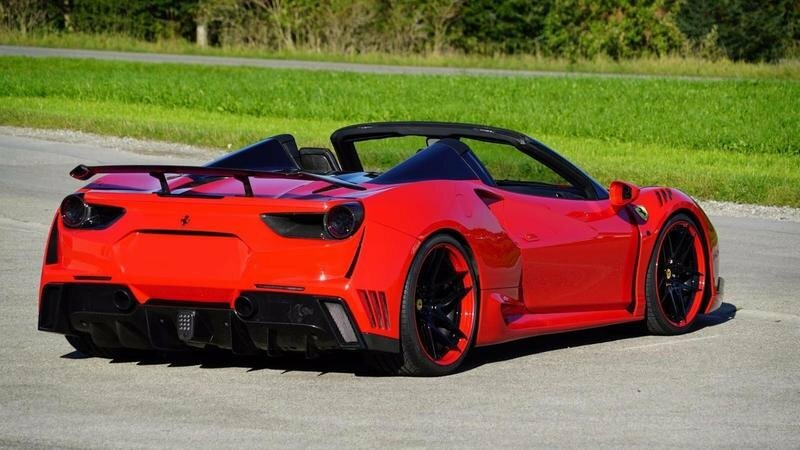 One other notable tuner has released a tuning kit for the Ferrari 488 Spider, and it’s no shock that it’s Mansory. If we’re going to talk about aggressive tuning kits, this German tuner is a front-of-the-line choice. Up front, it’s offering a front lip, diffuser, and new LED daytime running lights. Over at the sides, the side skirts are impossible to ignore. 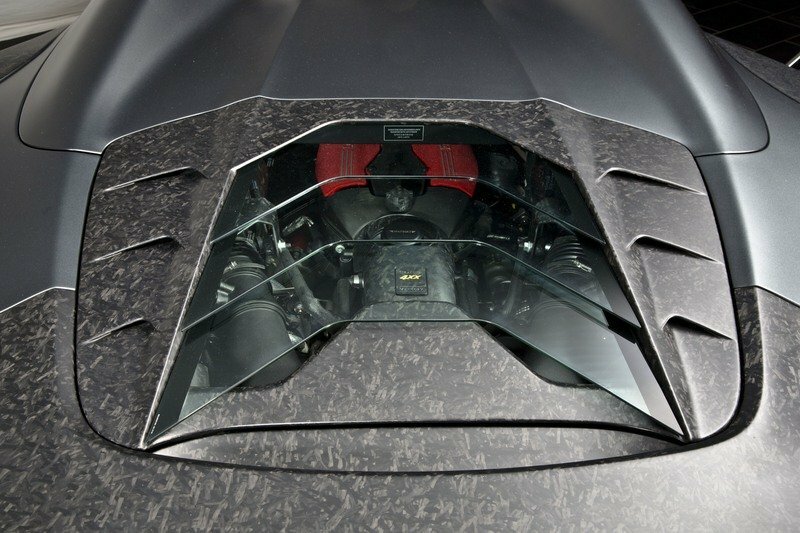 Same thing it the carbon fiber mirror casings. 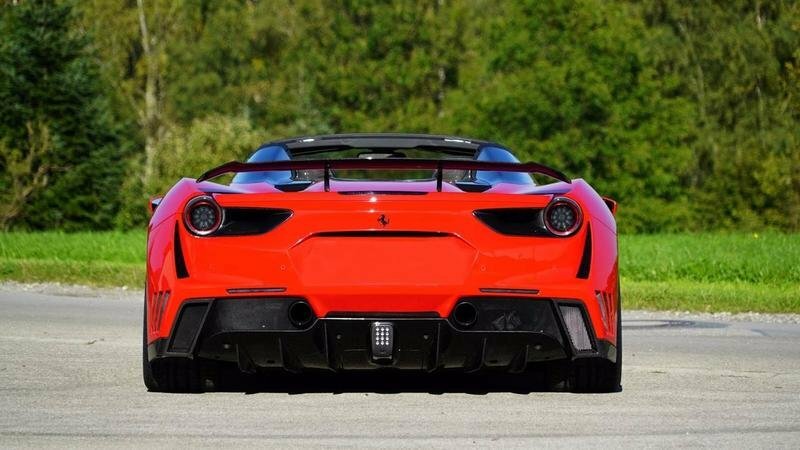 Then there’s the rear section, which gets a magnificent split rear spoiler that Mansory first introduced on the 488 GTB Siracusa program it launched at the 2016 Geneva Motor Show. It would be improper to leave out Ferrari itself when it comes to what can be done to the 488 Spider’s exterior. The Prancing Horse has shown that it’s capable of giving it special liveries through its Tailor Made personalization division. 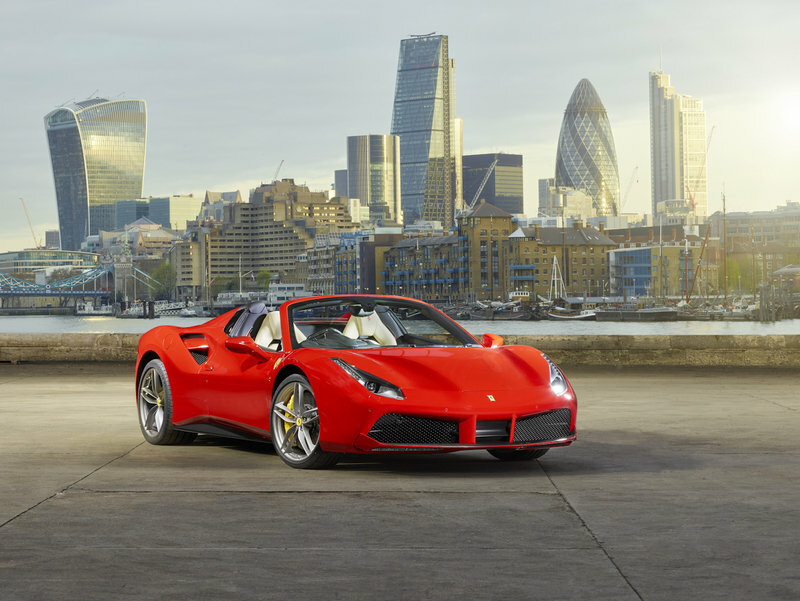 That was the case when it presented the 488 Spider Heartthrob at the 2017 Frankfurt Motor Show. That one-off creation featured a livery that paid tribute to one of the most iconic Ferrari racers of all time, the 1954 Ferrari 500 Mondial Spider PF, right down to the blue exterior paint finish, the red leather interior, and the 235 race number on its hood and doors. 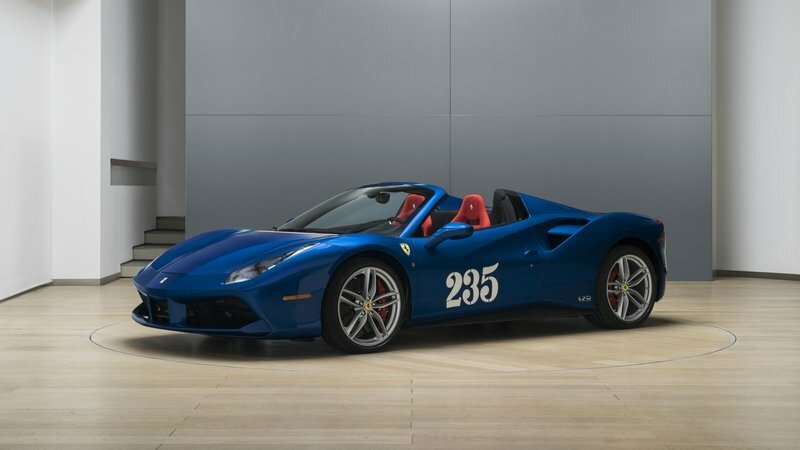 Now if that kind of one-off treatment isn’t special enough, Ferrari can also turn the 488 Spider into a completely different car, provided a customer has the money to spend for one. This was showcased by the J50, a 10-unit masterpiece that was created by Ferrari’s Special Projects department, designed by the Ferrari Styling Centre team in Maranello, and sold only in Japan. I’m not going to go into every specific change the J50 was subjected to since it’s true that a picture is more than capable of painting a thousand words. As dynamic of a program as Novitec’s N-Largo kit is, it does have an Achilles heel. It doesn’t feature any prominent interior upgrades. 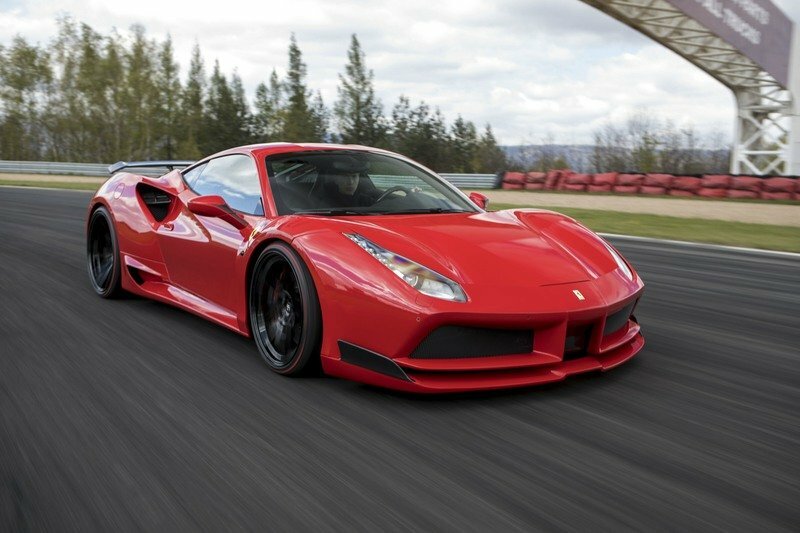 Now that’s not to say that Novitec can’t provide any, there are options to be had if a customer wants to assume responsibility of personalizing one, but unless there are specific requests, the tuner is going to leave the cabin of the 488 Spider in its standard configuration. This is where Mansory has the leg-up on Novitec because the former not only has interior upgrade offerings included in its 4XX Siracusa kit for the 488 Spider, these upgrades are as significant in importance as the aerodynamic kit itself. Take for example that was showcased to the public earlier this year. It came with an interior that was all dressed up in leather, Alcantara, and generous accenting. It also came with red stitching on the seats, red trim, and a tri-color treatment on the trim of the switch gear that’s similar to the one found in the body of the car. And while we’re at it, the steering wheel also received upgrades in the form of carbon fiber applications and its own Italian flag-inspired red-white-green stitching. I’ve said it before and I’ll say it again. If a customer wants to get interior upgrades for its cars, the best way to get them is through the brand itself. 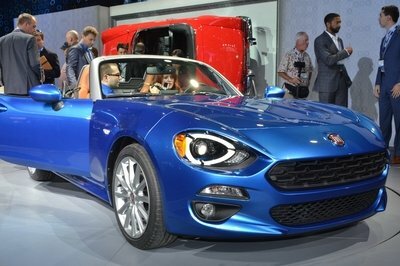 It’s not just Ferrari, though the Italian automaker does have plenty of personalization offerings on the table. We saw it in the 488 Spider Heartthrob. We saw it in the J50 too with the new upholstery for the seats, new trim on the dashboard and door panels, and a significant red-over-black interior trimmed in fine leather and Alcantara. 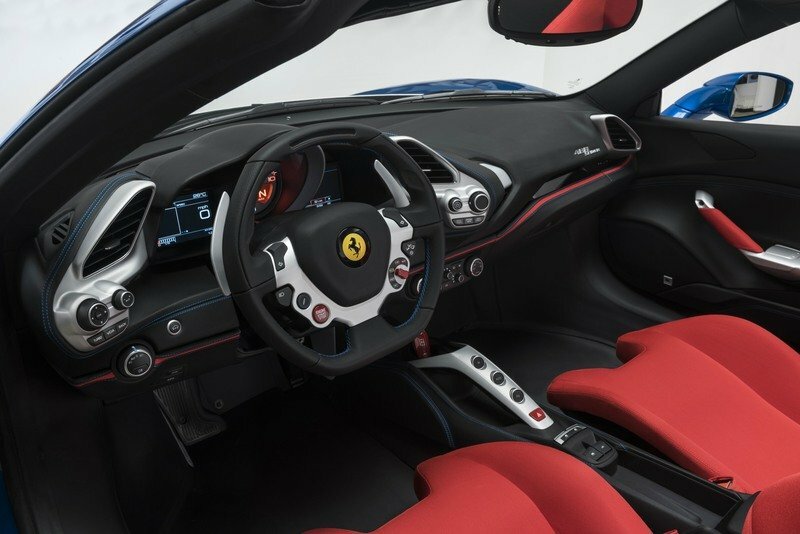 There are more options to choose from too so getting Ferrari to personalise the cabin of the 488 Spider is a good exercise in personal imagination. With respect to its audacious aero kit, this is where Novitec Ross’s N-Largo program really shines. 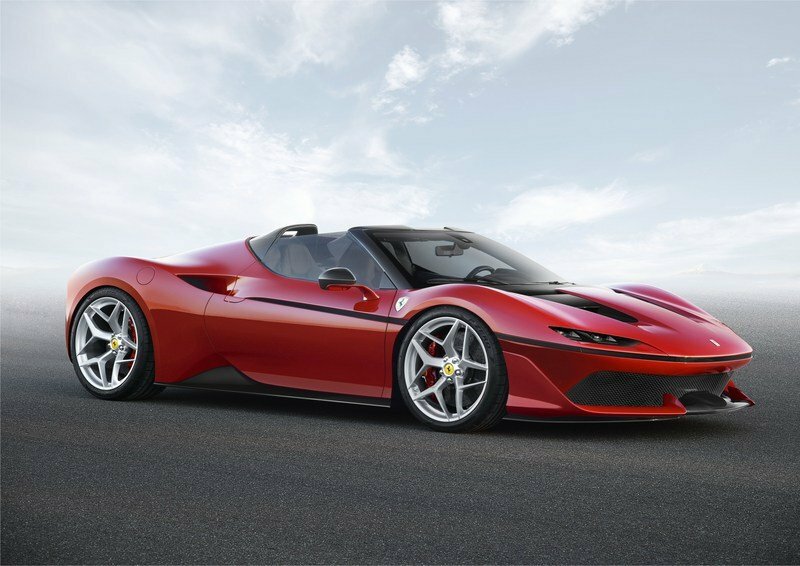 That’s because the tuner’s engine upgrade for the 488 Spider’s turbocharged, 3.9-liter V-8 are hefty, to say the least. The upgrades are mostly of the software variety consisting of an ECU tune and a few tweaks and turns of various engine components. 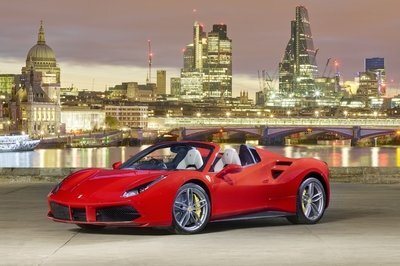 The result speaks for itself too as the 488 Spider is now capable of producing 761 horsepower and 658 pound-feet of torque, exactly the same output received by the 488 GTB when it was treated to its own N-Largo kit. 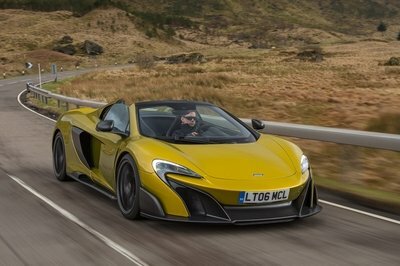 Do the math, and that adds up to an extra 102 horsepower and 98 pound-feet of torque in output compared to the supercar’s standard output of 660 ponies and 560 pound-feet of twist. Novitec Rosso didn’t divulge the supercar’s new performance numbers, but considering that the coupe version got its 0-to-60-mph time dropped to 2.8 seconds, it’s feasible that the Spider version is now able to do it in 2.9 seconds on its way to a top speed of 212 mph. What does Mansory have to say about that? By comparison, Mansory’s engine program for the 488 Spider offers more power, even though the blueprint is almost identical. This program also relies heavily on upgrades made to the car’s engine management system to go with a specially created exhaust system. With those upgrades in place, Mansory was able to get as much as 800 horsepower and 642 pound-feet of torque out of the Ferrari’s 3.9-liter turbocharged V-8 engine, enabling the supercar to accelerate from 0 to 60 mph in 2.8 seconds before peaking at a similar top speed of 212 mph. Check out the table below to see how both kits stack up. 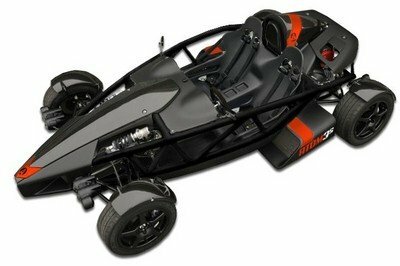 No word yet on pricing but don’t expect the N-Largo kit to come cheap. A safe estimate, at least compared to programs of similar ilk, would be somewhere around $70,000 without any interior upgrades. Throw those personalization requests in, and the price could balloon up into the neighborhood of around $100,000. 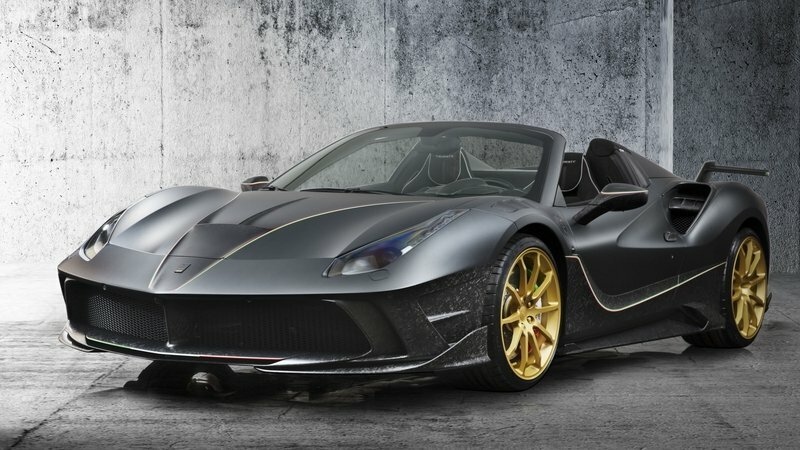 It is a bit surprising that there are still not enough programs for the Ferrari 488 Spider that we can use to measure Novitec’s N-Largo program and that of Mansory’s Siracusa kit as well. There is one other prominent tuner though that we can point to: Wheelsandmore. 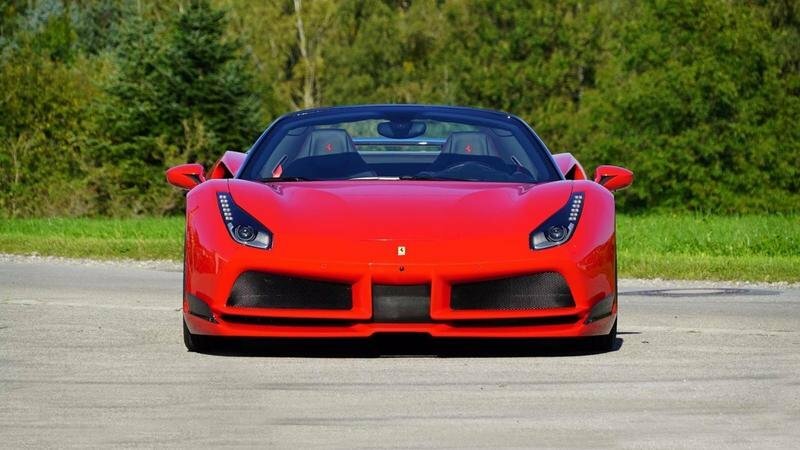 Yep, another noted German tuner has a program for the 488 Spider. Shocking, right? Even less surprising is the fact that Wheelsandmore’s program is made up of software upgrades too, amounting to a net output of 772 horsepower and 658 pound-feet of torque. 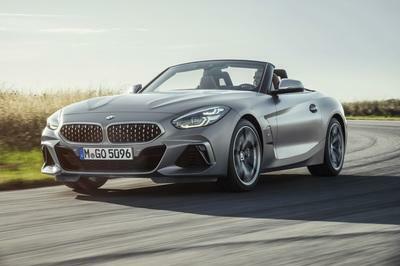 The numbers may be different, but it’s worth noting that it also translates to a sprint-to-60-mph time of just 2.8 seconds and a top speed of 212 mph. 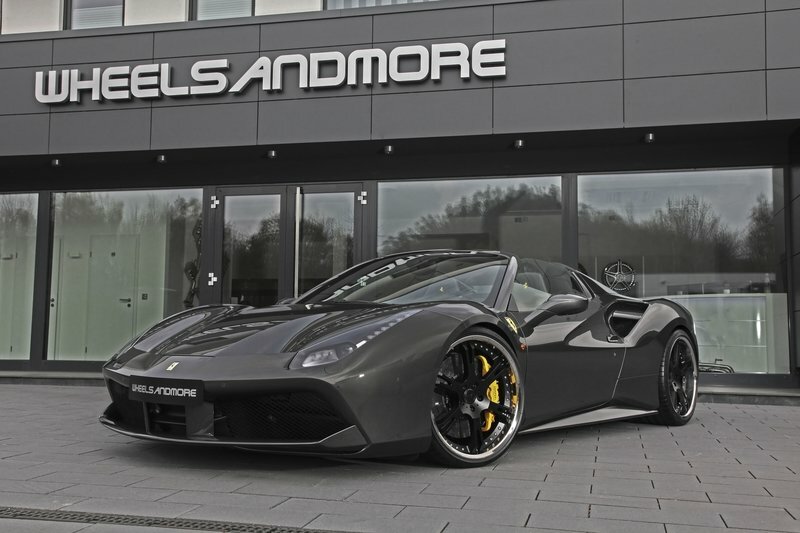 Read our full review on the Ferrari 488 Spider Triple-Seven by Wheelsandmore. I don’t need any convincing of Novitec Ross’s abilities as a tuner. I know well and good that it’s one of the best in the business at it. 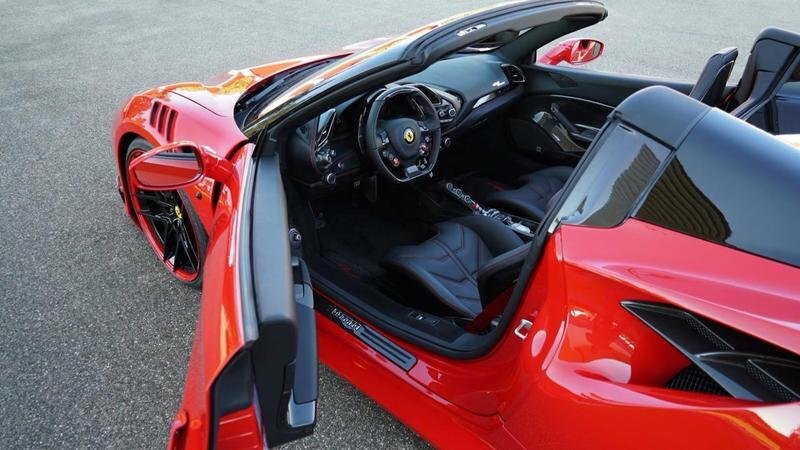 The N-Largo program shows as much and while it is incomplete for those who want an all-encompassing kit, the sections that it did work on provide ample gains that help the 488 Spider realize a little bit more of its full potential. Read our full review on the 2017 Ferrari 488 GTB N-Largo by Novitec.